Bring your family and come visit our Garden Marketplace offering you one of the most diverse selections of plants in Northwest Ohio. 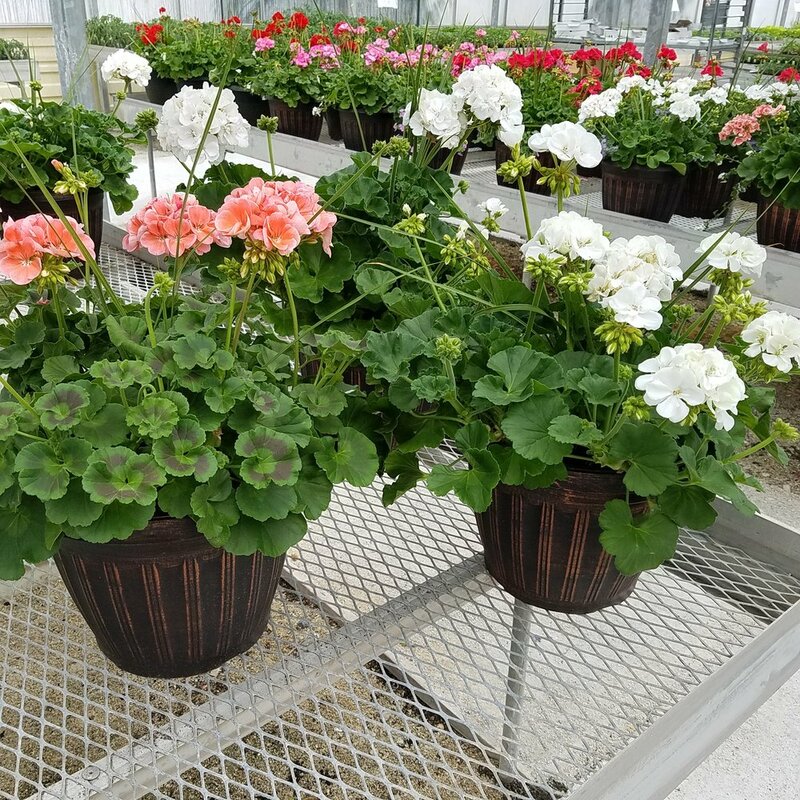 Our Retail Marketplace is your premier source for potted holiday plants, succulents, spring annuals, tropical plants, foliage and specialty gardens. 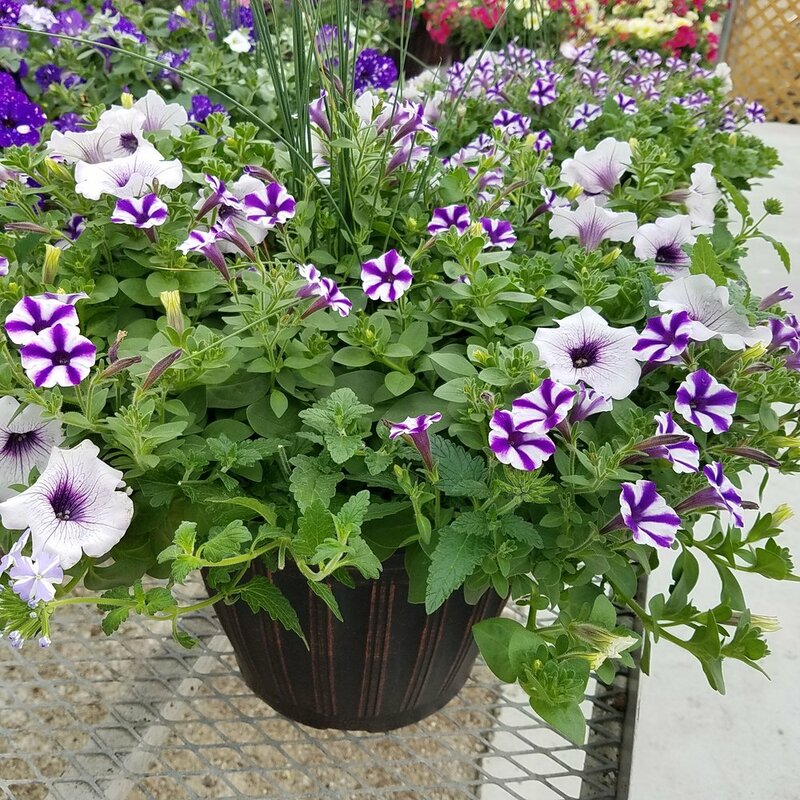 We are known throughout Ohio, Indiana, and Michigan for our quality blooming plants and rich family tradition! Stop by, say hi, and let us help you find the perfect plant for your home and garden. From 795 or Walbridge Rd, take I-280 North to the Woodville Rd. exit then turn left onto Woodville Rd and right onto Lemoyne Rd at the first stoplight. We are just past Northwood High School and MCS Trucking on the left.